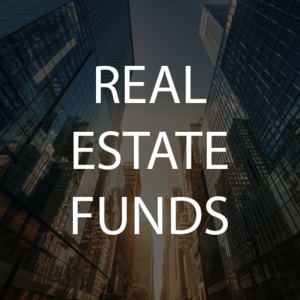 Capital Fund Law Group is a boutique investment management law firm focused on advising hedge funds, private equity funds and real estate funds, including qualified opportunity zone funds. 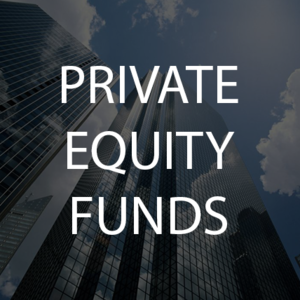 Our hedge fund and private equity attorneys have spent their legal careers focused on the investment fund industry. Capital Fund Law Group is positioned to offer a highly sophisticated solution to emerging and established funds. Select a practice area below to learn more about our services. Choosing investment fund legal counsel is one of the most important decisions for a new hedge fund, private equity fund or real estate fund. Securities law requires careful navigation through a complex and rapidly evolving regulatory network. Capital Fund Law Group conducts securities offerings and forms investment funds for clients internationally and throughout the United States in varied investment strategies, vehicles, jurisdictions and industry sectors. Our firm has been quoted on securities law topics in some of the nation’s leading financial publications, including Forbes, Entrepreneur and Business. Capital Fund Law Group was recognized for its hedge fund legal expertise by Wealth and Finance International Magazine’s Alternative Investment Awards. Capital Fund Law Group’s legal team has extensive experience advising hedge funds, private equity funds, real estate funds and other investment funds on all aspects of their business, from capital raising and fund formation to implementation of their business models. Our representation of a broad range of asset managers allows us to keep abreast of emerging industry trends. 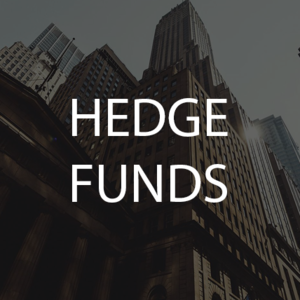 Our attorneys have authored numerous eBooks, white papers and blog posts examining securities and investment fund legal topics relevant to hedge fund and private equity fund managers. Capital Fund Law Group provides the expertise and quality of services that would be expected from a large law firm, with the responsiveness, personal service and competitive flat fees possible only in a boutique law firm. Our attorneys have spent their legal careers focused on securities and investment law and provide a deep level of expertise and sophistication to our hedge fund and private equity fund clients. No two hedge funds or investment advisors are identical and each client has unique objectives and circumstances. We use a client-based approach to our fund structuring and analysis, rather than letting the offering be driven by forms. Our clients routinely comment on the excellence of our personal service and the time we take to properly understand and implement the client’s unique circumstances and objectives. Capital Fund Law Group is committed to providing the highest quality of services on a personal level and in a timely manner.